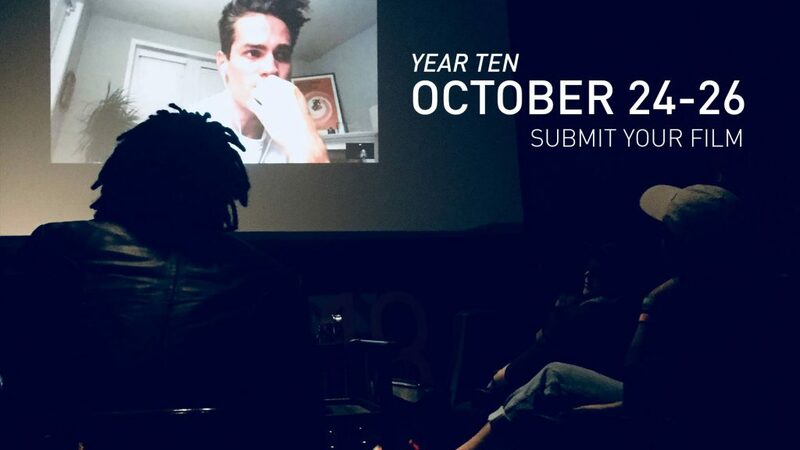 #EOFF2019 is now open for submission. Filmmakers hoping to participate should visit FILMFREEWAY.COM/EOFILMFEST for details and to submit. The festival is looking for feature and short length films across all genres. The submission regular deadline is April 20, 2019. Eastern Oregon Film Festival has unfortunately lost access to screen film at The Granada Theatre after ownership opted out of its partnership with EOFF. With much excitement, the EOFF team is working hard with other partners like Eastern Oregon University, Union County, EOFF membership, and outlying key regional venues to plan a lively tenth year of celebration. Looking forward to 2020, EOFF aims to land at the The Historic Liberty Theatre, currently under construction. Since losing The Granada, EOFF has received an outpouring of support to help overcome the challenge. Oregon Film, the states’ industry office for film, has increased financial support, while EOU is stepping up with an offer to screen the festival’s evening features to a larger audience. During this transitional year, EOFF plans to ensure a great festival experience while being poised to collaborate with new, larger, venues coming online.